Take advantages of the latest innovations in dentistry such as Invisalign and modern tooth coloured and Lingual braces. Meet our orthodontic team at Boston House who are highly experienced and experts in adult orthodontics. Manage the costs by taking advantage of our Free Invisalign Consultations and our competitive prices and an Array of personal financing options including 0% Loans via Chrysalis Finance. This is the dental speciality involved with straightening and moving teeth. To straighten the teeth before further dental treatment. Improving the way chewing forces are distributed between the teeth and so reduce risks of tooth fracture. Improved gum health by making difficult to reach places more accessible to tooth brushing and flossing. Option 3: Flexible Payment Plan – Allows you to take advantage of Interest free (0%) payment over 12 months. Option 4: Flexible Payment Plan – Use a low interest bearing payment plan over 13 to 60 months (at 9.9% AER). Options 3 and 4 are dependent on individual circumstances so please speak to us directly. What’s included? What’s not included? · The price quoted is what you will be paying for your brace treatment and includes the supply of the agreed braces and all necessary adjustment appointments. This is for patients who are having their orthodontic treatment at Boston House and require general dental treatment prior to or during their orthodontic therapy. Full general dental examination + up to 2 small dental intra-oral x-rays- 40 (usual cost #83). 20% reduction in cost of all restorative work (fillings/ crowns/onlays/veneers). 20% reduction in cost of Hygiene visits. You will need a Dental panoramic Tomogram (DPT) – This will help to assess pathology or periodontal condition, root size and morphology, existing restorations and possible dental decay. 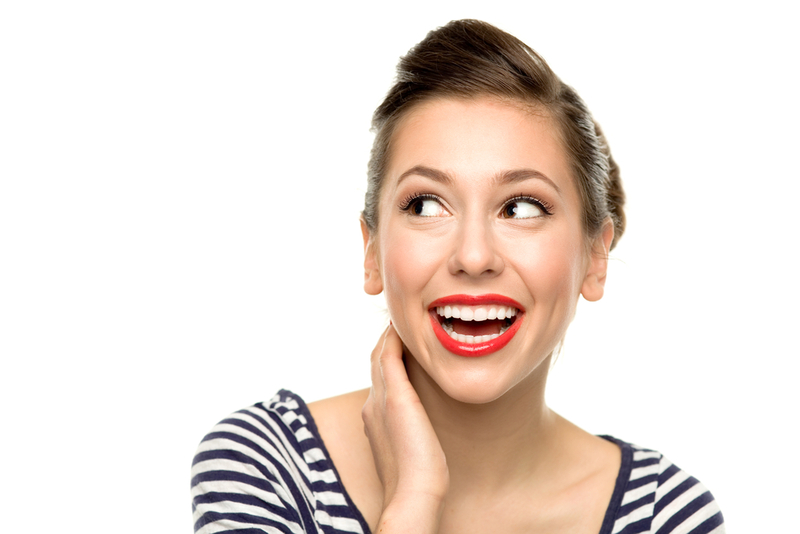 To ensure the long term success of orthodontic treatment you will need to be dentally fit. You are not dentally fit if you suffer from such conditions as gum disease, dental decay or have broken or inadequate restorations and fillings. If you have a regular dentist, the examination and any subsequent work can be carried out by them otherwise we can provide the required treatment at a reduced fee at Boston House.